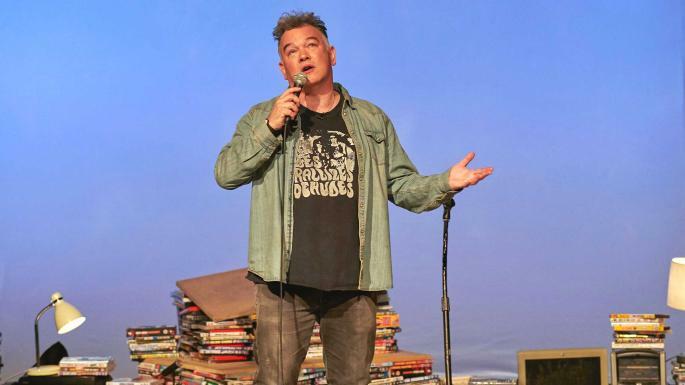 Is Content Provider likely to gain Stewart Lee a new fanbase? Probably not. Does it offer proof to his followers as well as the comedy world at large that he remains one of the country’s foremost agent provocateurs when it comes to getting up on stage and talking into a microphone? Almost certainly. On the weekend before the broadcast of this two-hour recording of his most recent live show, The Times announced Lee as the number one English-speaking comedian on the planet. Though to his detractors, he continues to spew the same metropolitan liberal elitist gobbledygook that winds them up into a frothing, Hard Brexit fury. Here, as you’d expect, Lee puts those types to his withering sword but is not afraid, as he has done for several live shows in a row as well as during his now-axed BBC Comedy Vehicle, to mock-antagonise those who purport to be on his side. Filming this show in the Leave-opting Southend-on-Sea is already an act of theatrical aggression, and the ‘character’ of ‘Stewart Lee’ absolutely lords it over their ignorance and bigotry, amusingly coming to the conclusion that the majority in the crowd have been dragged there against their will. Upon a stage covered in other comedians’ live DVDs, he stomps on them both literally and metaphorically, insisting that the very mechanics of his stand-up (how he doesn’t always end a line on a hard consonant like Jimmy Carr and Frankie Boyle), makes him a clearly far superior comedian, while he hilariously mimics Michael McIntyre and Russell Howard in his most physically comedic sections. As with the Comedy Vehicle shows, he breaks up the stand-up bits with the appearance of a merciless interrogator who does the job that his more vocal critics would love to take on, destroying his very existence as a comedian with anything meaningful to say. 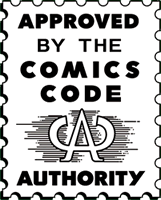 Previously, the devil’s advocate role was performed with relish by Chris Morris and Armando Iannucci, and here it’s comics legend Alan Moore (Watchmen / V for Vendetta) who picks away at Lee’s scabs of self-doubt. The joke is always on us: they know that we know that they know that Stewart Lee is a uniquely talented comedy warrior.